Where are all the hurricanes? The 2016 hurricane season has already broken a number of records with four named tropical systems all before the end of June. There was a single mention of some unsettled weather in the Gulf of Mexico near the end of June, but everyone knew it wouldn't amount to much, let alone a full-blown tropical storm. 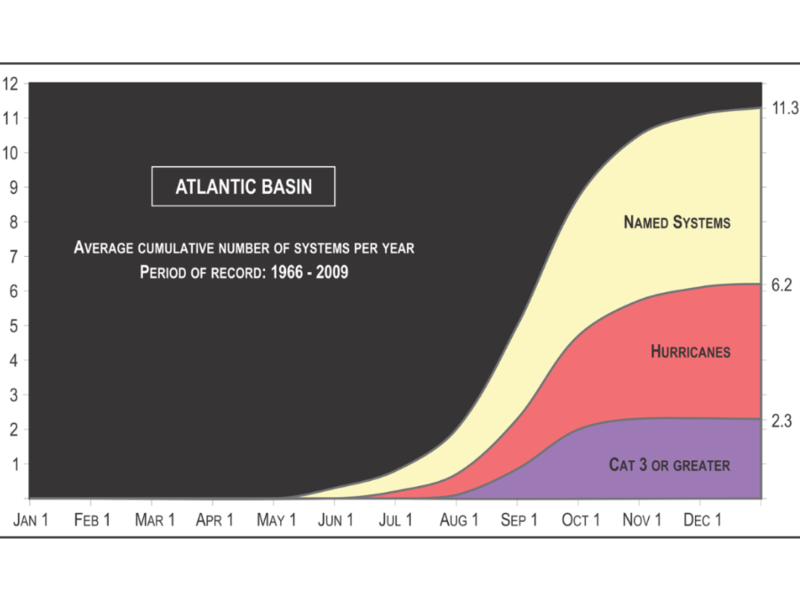 The Atlantic went from producing a tropical storm every week or two to nothing in no time at all, so where did all the hurricanes go? Since Tropical Storm Danielle, which ended June 21, the Atlantic hurricane season has been quiet. This quiet time is closer to the typical conditions than the unusual start the 2016 season saw in late May and early June. 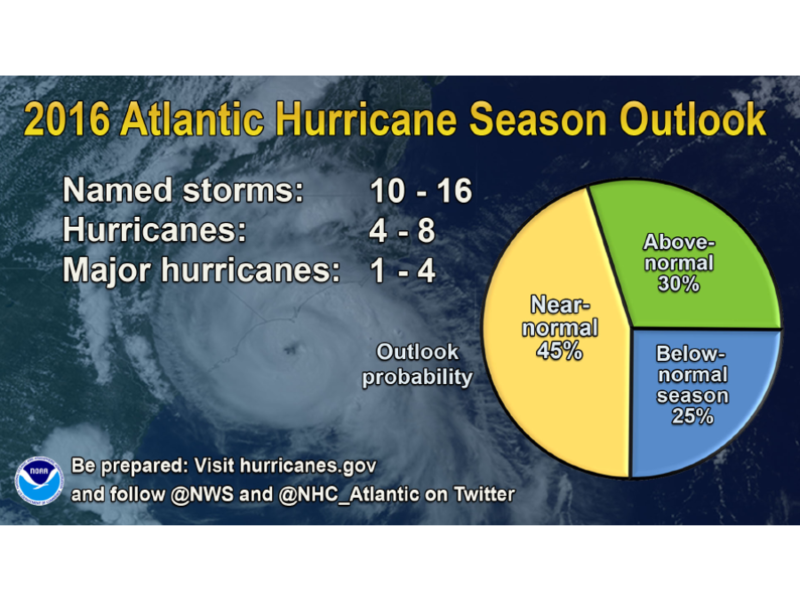 Peak hurricane season usually lasts from late August to early October — a good two months away. Since this season is expected to be closer to an average hurricane season, there's still plenty of time for more tropical storms and hurricanes to form in the coming months. In the meantime, coastal regions should enjoy the peace and quiet. And if you're itching for some tropical weather, over the weekend, the Pacific named its first two tropical cyclones — Agatha and Blas.